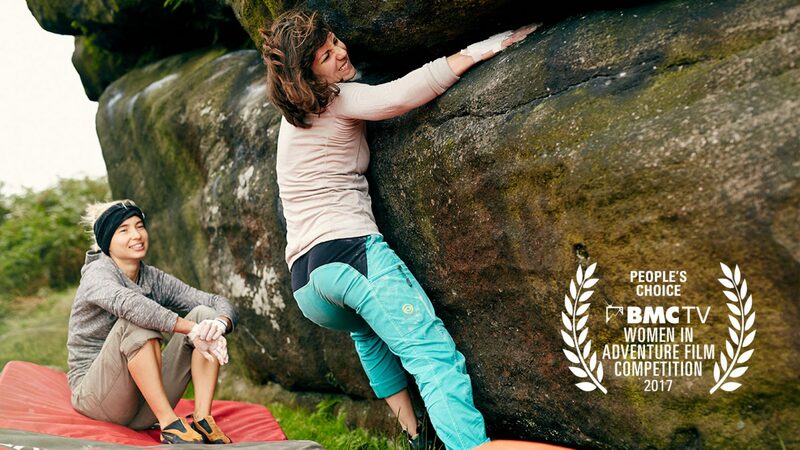 Alice Hafer is a 27 year old writer, competitive & outdoor rock climber, and (RYT-200) yoga teacher. Alice is originally from Florida but now lives the UK. She likes porridge oats, mountains, cats, laughing uncontrollably and pushing her body to her limits.